If there’s one thing that aviation, marine, railcar, truck and mass-transit vehicle operations and maintenance have in common, it’s that fall protection presents a special challenge. 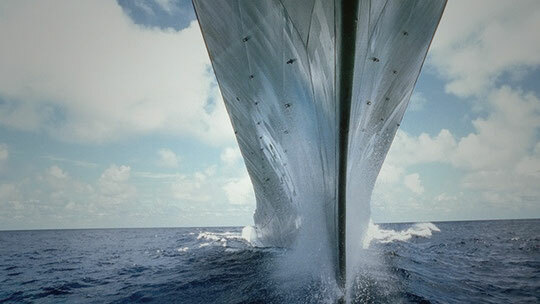 Each of these applications requires equipment that limits fall distance while accommodating the unique shape and surface of the vehicle, ship or aircraft. 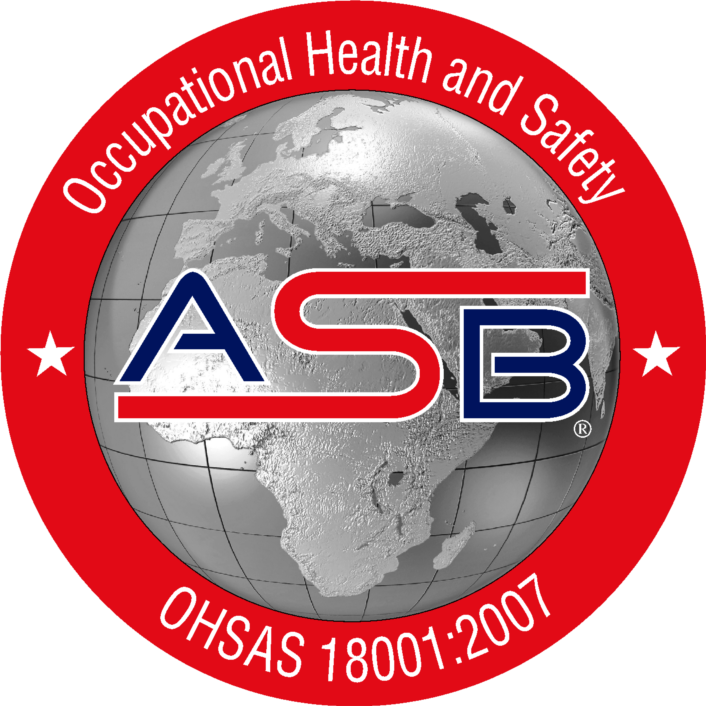 Capital Safety has long served the transportation industry. In fact, many of its products were developed alongside industry leaders. Rely on DBI-SALA and Protecta as you work on the planes, trains and vehicles that keep the world running. ...something you´re maybe interested in? 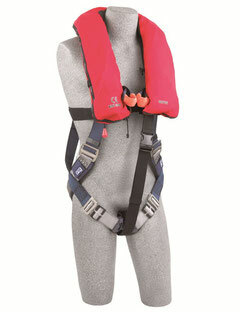 Fall Arrest And Buoyancy Protection. Designed For use in Open Or Closed Waters. 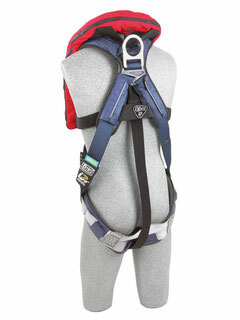 * Front loops for fall arrest and large rear D-ring for connections to fall protection systems. 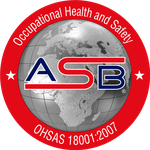 * Standards: CE EN361, ANSI OSHA. * Dimensions (packed): 275N - H - 40cm, W - 30cm, D - 4cm Outer Cover: Fabric - Heavy Duty Polyurethane coated Nylon, Colour - Red. * Inflatable chamber: Fabric - 210 Denier Nylon with a weldable Polyurethane Coating, Colour - International orange, Visibility - MED/SOLAS Retro reflective patches. * Whistle: Marine Grade - orange in colour. * Inflation System: Via mouth inflation/deflation tube or united moulders automatic inflator with manual override. 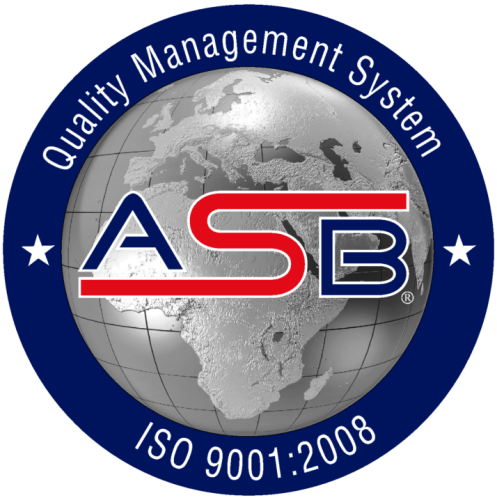 * Standards: 275N model - ISO 12402-1 & EN399-1993.